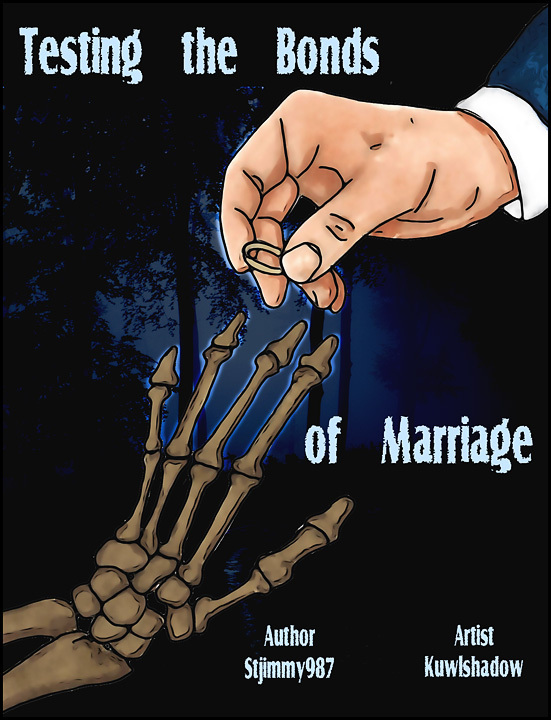 Summary: In which the bonds of marriage are tested when Sam accidentally finds himself married to a corpse. That's not creepy at all, is it? lol! Love the banner hun, very effecting!